Exynos has emerged as one of the best smartphone chips if we compare it with chips like Snapdragon or MediaTek. Well, it’s quite behind regarding the performance if we compare it with the latest Snapdragon chip but, Samsung has been using its powerful Exynos chip in its premium as well as the mid-rangers for quite – the Snapdragon 835 & the Exynos 8895. 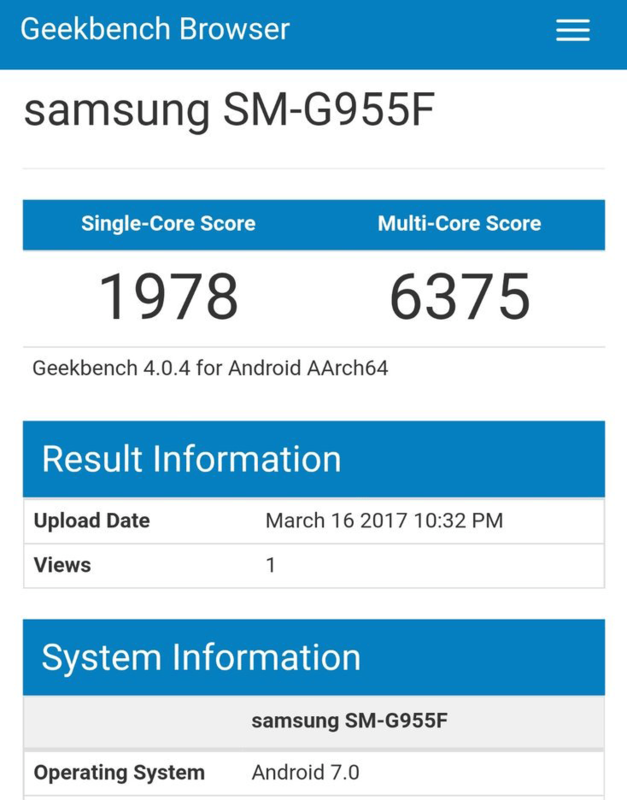 Today, we have the Geekbench scores of the Exynos 8895 being leaked. Now, looking at these scores, we can say that the Exynos chip will be as good as the Snapdragon 835. 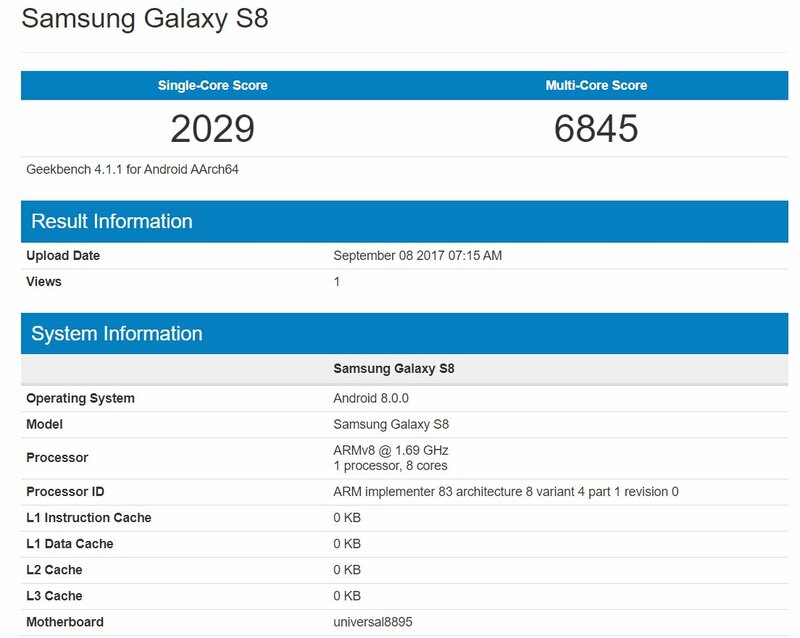 The Exynos 8895 scores 1978 on Single core whereas 6375 on multi-core which is better than the score of Snapdragon 835, which scores 1844 on the Single core and 5426 on Multi-Core. Did this mean that finally, we have a better performing chip than the Snapdragon 835? The Exynos chip has shown such surprising results because it is built on the same 10nm technique as the Snapdragon 835. So, it will be interesting to see which chip performs better for the S8. 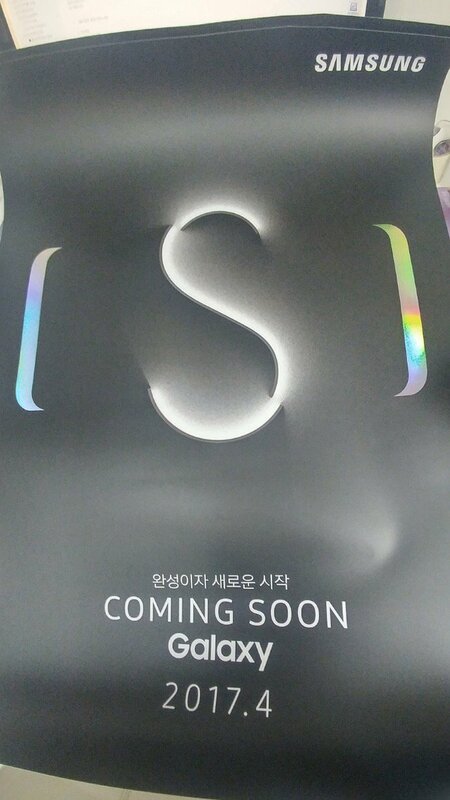 Lastly, we have the official Galaxy S8 poster that shows nothing special. 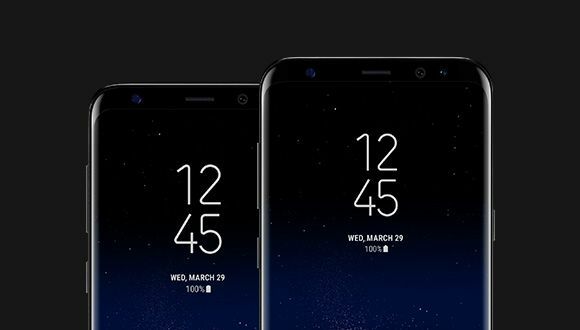 We can see the top and bottom chins of the phone which as shown at the MWC 2017 when #TheNextGalaxy was teased. There isn’t any proper date mentioned but the poster shows ‘April 2017’. Stay tuned for more updates.